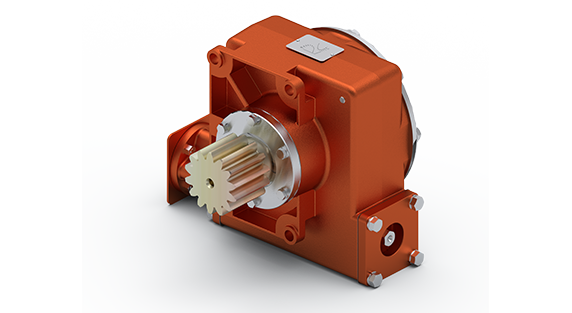 With over 75 years of experience and knowledge, TWG’s worm gear drives have the durability that you need and can depend on. 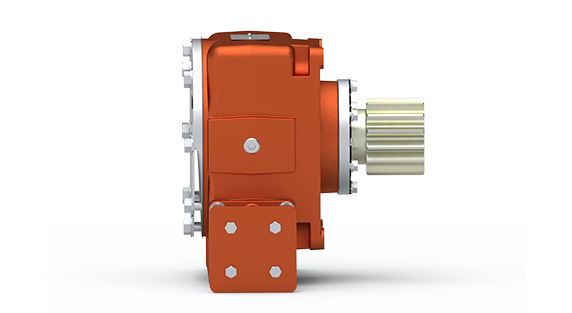 Our gear drives are commonly used in the Infrastructure, Energy & Marine markets custom built for each application. 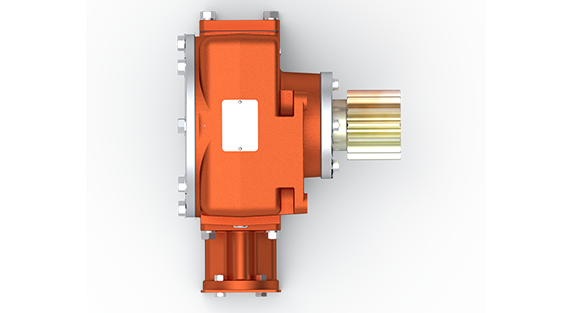 *Continuous operation shown. Max peak 2X continuous.